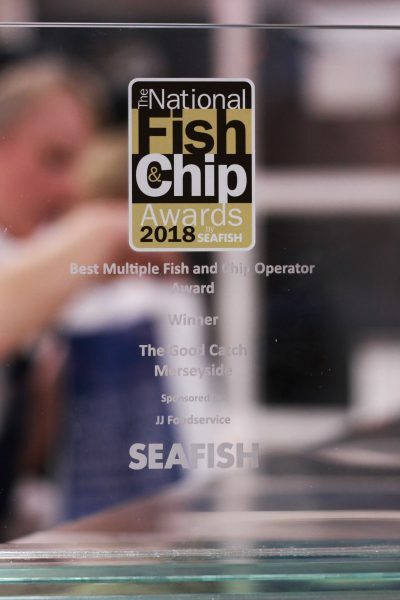 WE ARE A FAMILY RUN AWARD WINNING FISH & CHIP SHOP. with locations in Liverpool and Manchester. Our heritage stems from three generations, our grandparents and parents passing on their wisdom. Brothers and Sisters Alison, Chris, Michelle and Rob operate a traditional fish and chip shop menu with a modern twist, serving fish fresh to order. 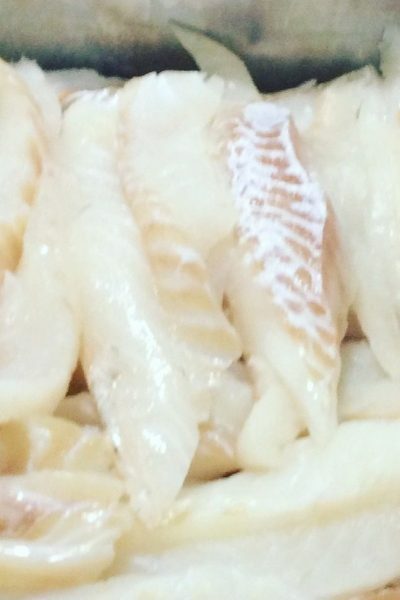 Our Fish is sustainably caught, our oil is sustainably sourced and we use local suppliers where possible. Conscious about our footprint we have changed from plastic bags to eco-friendly paper bags & boxes. Only the finest ingredients are used. 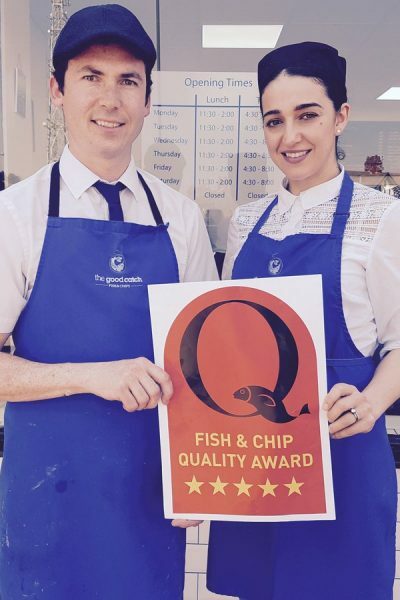 We pride ourselves on delivering quality Award Winning Fish & Chips. Achieved the National Federation of Fish Friers 5* Quality Award. Serve sustainably caught fish every day.